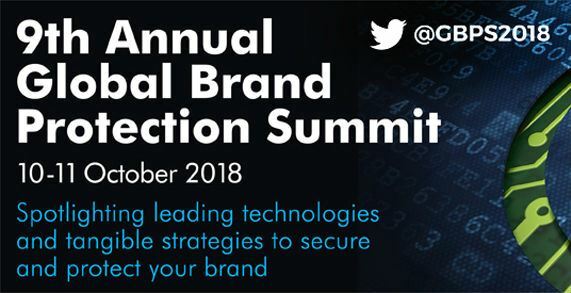 The 9th annual Global Brand Protection Summit will take place in the Netherlands on 10-11 October 2018. 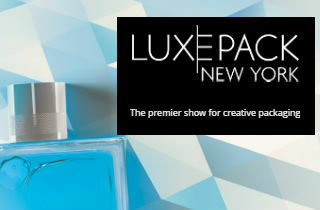 This must attend event will bring together senior executives responsible for brand protection with firms developing new and innovative technologies to secure and protect global brands, in this cross-industry, global event. We look forward to providing each and every delegate with the ideal platform to share their experience and network with peers as well as solution providers in scheduled meetings and roundtable discussions. Once again, GBPS will deliver cutting-edge presentations on the key challenges as well as future opportunities for the industry, and wide-ranging technical developments in brand protection. We will be welcoming top-calibre speakers to our stage to share their success stories. Last year the packed agenda featured talks from an international speaker line-up including Europol, Philips, Fabergé, Swarovski, Philip Morris IM, Toyota Motor Europe and many others. A mixture of panels, keynote presentations, case studies and roundtables offered an invaluable insight into measuring reputation damage and financial impact of online counterfeiting, achieving market transparency and creating customer loyalty. The delegates also discovered the latest technology and strategies to secure and protect global brands; innovations in smart tags and codes and sophisticated digital solutions for products security. GBPS 2018 provides an exceptional platform for generating new business and helps establish long term relationships with key clients through our customised face-to-face business meeting package. It is the best way to meet decision makers and solution providers and provide the most value to your organisation while attending the event. Each meeting is 30 minutes and you can book up to 10 meetings across both days of the forum. The web-based scheduling system enables delegates and providers to select one-on-one business meetings that fit their current priorities and preferences. On-site, our dedicated team ensure these meetings are running to the schedule with your selected party. The Global Brand Protection Summit will take place at the Mercure Hotel Amsterdam City on 10-11th October 2018.